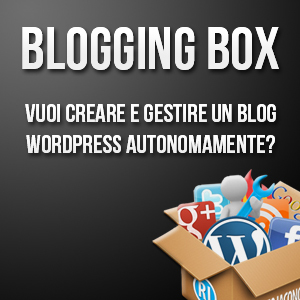 Roberto Iacono - Blog WordPress. WordPress. SEO. Social Media.